This week has been a bonanza for new toys, with five new cameras and some darkroom goodies. Here’s the round-up. 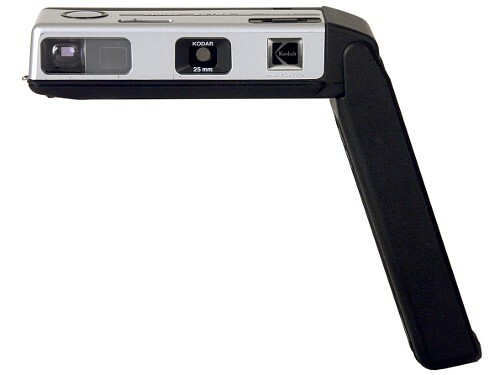 The first camera I purchased – a large format Horseman 45HD. This is to improve my landscape and architectural photography by increasing the field of view from my current Horseman 980. Some time soon I’ll finish and publish another article comparing the two cameras in more detail. 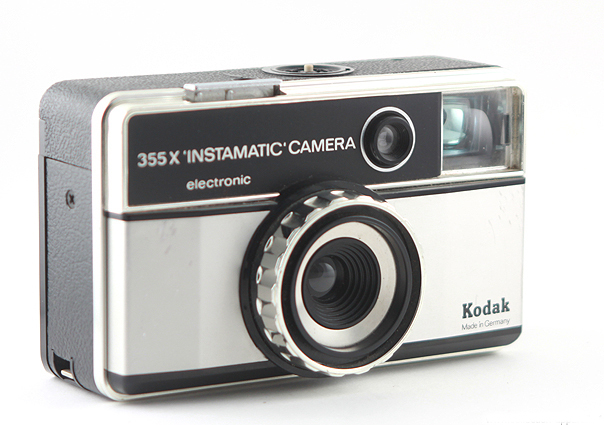 Kodak Instamatic 355X – it’s an Instamatic, what can you say? 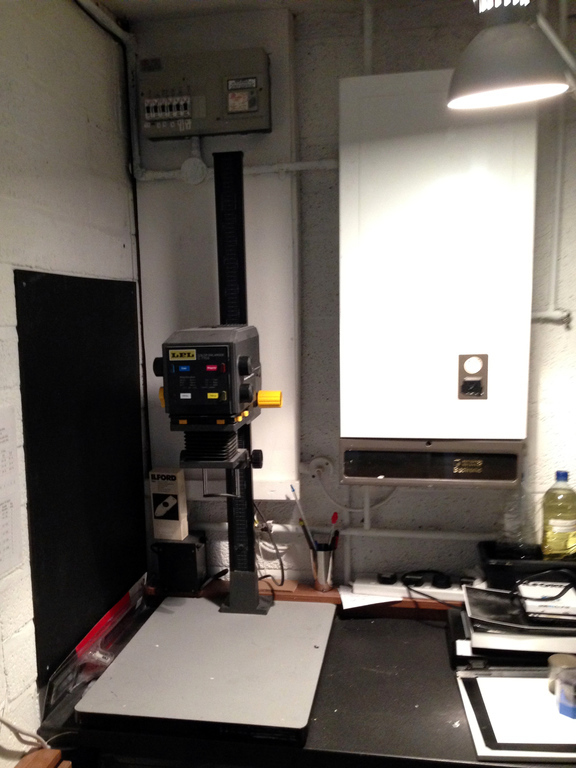 Since obtaining a large format camera, I also needed to acquire a large format enlarger to make darkroom prints. I replaced my LPL C7700 with a De Vere 54. The De Vere is much older and much more basic, but can take huge negatives and make huge prints. 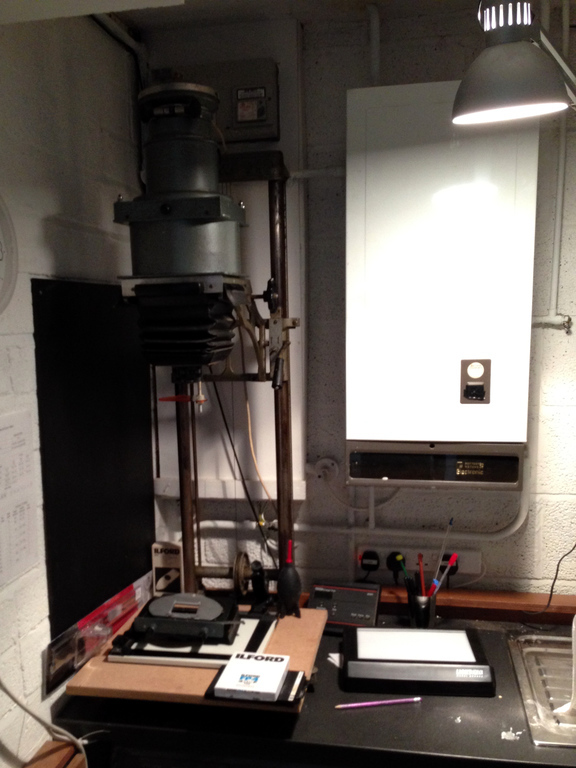 I had to re-jig a few things in my darkroom to fit it in. It has interchangeable baseboards. The one that came with it is enormous and takes up a lot of my worktop and is only really needed when making prints 16×12″ or larger. Most of the time I make 10×8″ prints so I made a smaller baseboard for everyday use. It only takes a few seconds to swap baseboards when I want to make large prints. Here the De Vere 54 is pictured with my smaller homemade baseboard. As I drove to London to collect the new enlarger, the seller kindly gave me a few extras that weren’t worth selling. I happily walked away with two enlarger lenses, some multigrade filters, some 5×4″ film tanks and a slot processor. This stuff is all expensive if purchased new, but I think the seller was glad to see it go to someone who would make use of it. Now all I need is some time to use these goodies!